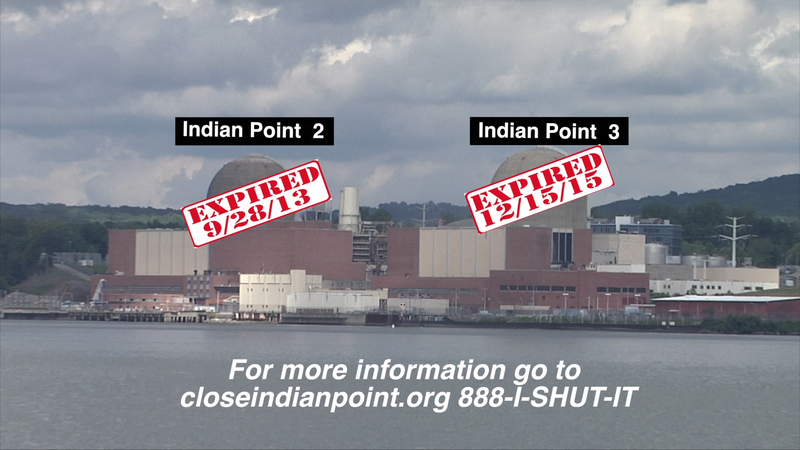 How to help close Indian Point: Ask your municipal government to pass the Resolution for Public Health and Safety Regarding INDIAN POINT NUCLEAR POWER PLANT. 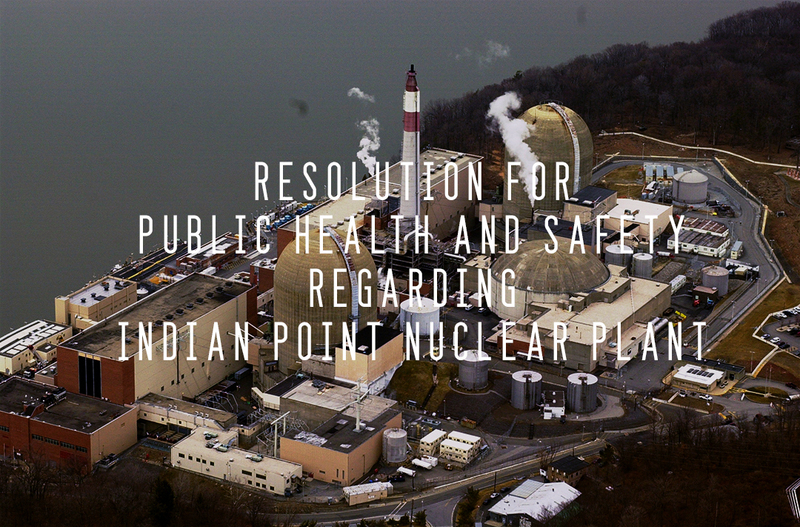 Click here to download the Health & Safety Resolution. 1) Print the resolution and give copies to your Town Board members and County Legislator. 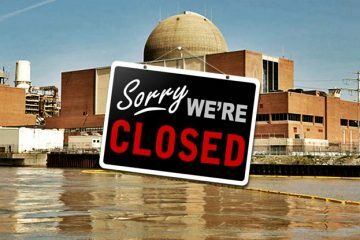 2) Ask that it be put on the agenda as soon as possible.